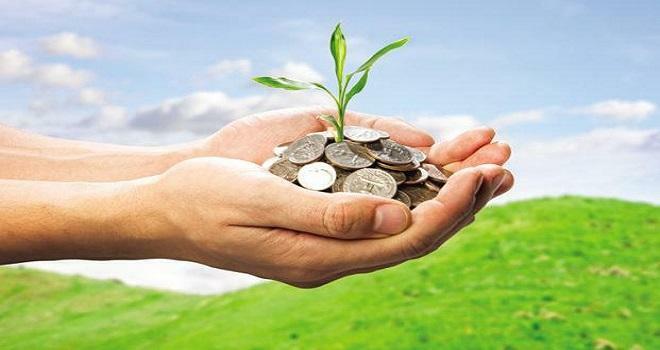 Bhubaneswar: Continuing to strengthen its position in the East, Dalmia Bharat Group plans to ramp up its cement production capacity in Odisha entailing an investment in the tune of around Rs. 2000 Cr. 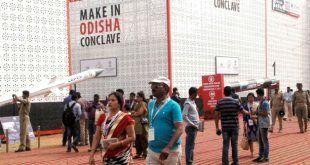 The company which is participating in the Investors Conclave at ‘Make in Odisha Conclave’ has shared its vision and plan to enrich business commitment to the state further. OCL India Ltd with a total installed capacity of 5.4 MT per annum distributed between its two manufacturing units in Odisha, has consistently being fulfilling the ‘Make in Odisha’ agenda of the state since 1950. 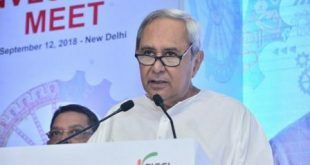 The Government of Odisha which has laid a long-term roadmap to enable development and aid industrial growth in the State under its ‘Vision-2025: Odisha Industrial Development Plan 2025’, significantly thrusts upon Smart City development, infrastructure revamp and affordable housing, which in turn is expected to provide a fillip to the cement demand in Odisha. Dalmia Bharat Cement has also participated in ‘Make in Odisha Expo’ organised by Government of Odisha at Janata Maidan in Bhubaneswar. 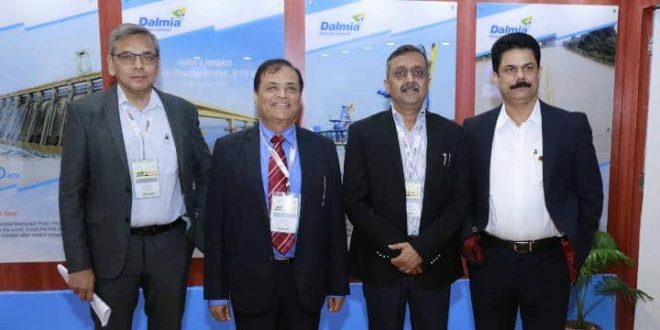 The Dalmia Bharat pavilion showcases Dalmia Bharat Cement’s footprint in Eastern India, its product offering and environmental initiatives for sustainable growth. Cement demand in India is expected to increase due to the Government’s push for large infrastructure projects, leading to 45 million tonnes of cement needed in the next three to four years. India’s cement demand is expected to reach 550-600 Million Tonnes Per Annum (MTPA) by 2025. To meet the rise in demand, the cement industry is expected to add about 56 million tonnes (MT) capacity over the next three years.